Nice is the word. From O POSITIVE and INNOCEAN and directed by Jim Jenkins, Hyundai's Super Bowl spot is 'Nice'. 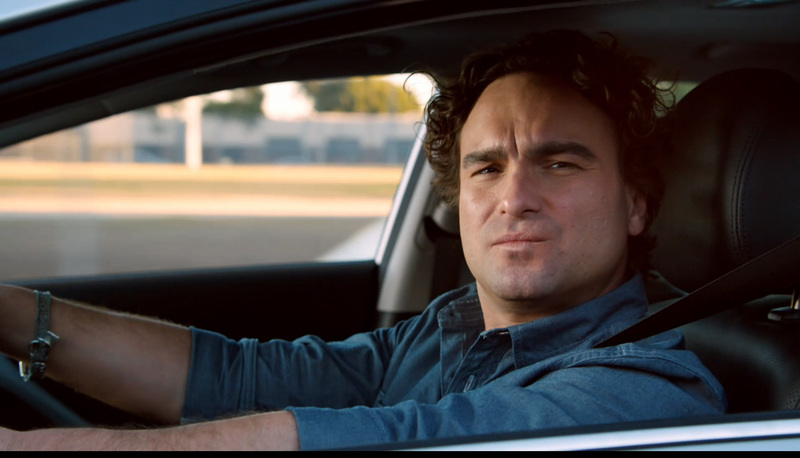 Smooth(ish) talking Johnny Galecki takes part in what we still can't decide is either a car chase or chat up line. Either way it ends in fire and explosions...! Tara DeMarco, 2D lead artist, explains; "Jim shot great practical explosions, smoke and debris, so we used these elements alonside our CG landmines. And the end ramp scene was shot using an 80ft ramp, so we only had to add in a 'little' bit of extra danger, and flaming hoops to go through!"